Fatt Kee Roast Fish Has Launch Their Hot new Rich of seafood Dishes in the Menu , Eight Different kind of Seafood that available in Three Size . -- Ah Fatt roast Fish that Viral for the past few months for long queue from dinner till late night , Ah Fatt is located just behind RHB Pudu KL . -- ikan panggang Ah Fatt yang terletak di belakang RHB Pudu KL yang telah Viral beberapa bulan yang lalu terkenal dengan beratur panjang dari makan malam sehingga lewat malam . -- 發記招牌特色烤鱼过去几个月已经开始出名了排长龙从晚餐到深夜的美食地点 , 發記的地点就在PUDU RHB 银行的后面 . -- Premier Clinic have two branch that located at Bangsar baru and Taman Tun Dr Ismail soon opening at Banday Sunway . 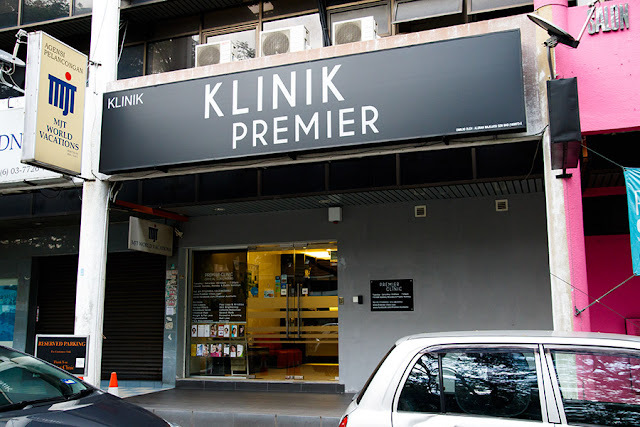 Premier Clinic is one of malaysia leading aesthetic clinics in Klang Valley . Everyone Believes that Individuals gonna be much more beautiful from the inner . Now Everyone have the chance To be more confidence that been offered by Premier Clinic . -- On last week Friday , I have the chance to know about beauty experience at Premier Clinic TTDI Branch , It is also licensed by the Malaysia Ministry of Health . Premier Clinic offers variety range of aesthetic treatments to helps everyone for the perfection in beauty and health . Premier Clinic is well with cutting procedures , technologys and expert doctors with specialized knowledge in aesthetics . I am welcomed by the friendly staff from the clinic reception and been seated while waitting to fill up some form in cozy ambiance . -- XING Hotpot & BBQ is Located at the place that all F&B come together in a commercial area filled with numerous eateries place that called Dataran C180 , balakong . In this commercial area there was alot of different cuisine and place to hang out for coffee or A pint of beer . 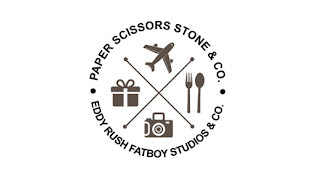 A place that have cafe , Lounge , Stemboat , Hot pot and many more . -- XING Hotpot & BBQ adalah berdiri di tempat yang terdapat banyak F&B dalam kawasan komersial yang penuh dengan tempat-tempat makan yang terletak di Dataran C180 , Balakong . Di kawasan komersial ini terdapat banyak daripada masakan yang berbeza dan tempat melepak untuk minum kopi atau segelas bir. ialah adalah Sebuah tempat yang mempunyai kafe, Lounge, Stemboat, periuk panas dan banyak-banyak lagi . -- 興火锅＆BBQ的位置就在所有餐馆挤在一起充满了食物的地方Dataran C180 , 在这商业区有很多不同的美食和喝茶聊天的咖啡店或喝啤酒 . 这里有咖啡厅 , 酒吧 , 火锅店和还有很多用餐的地方 .